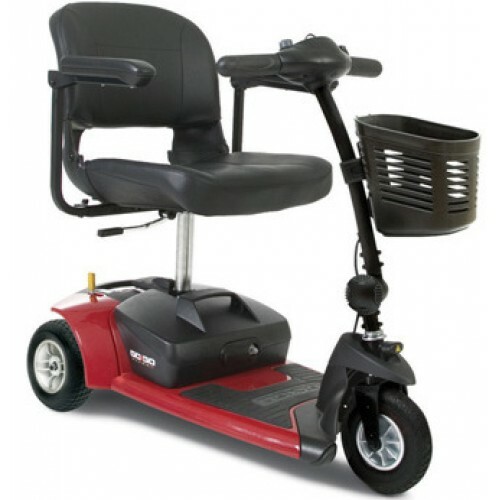 Light weight portable mobility scooter are designed to be small, compact and transportable. 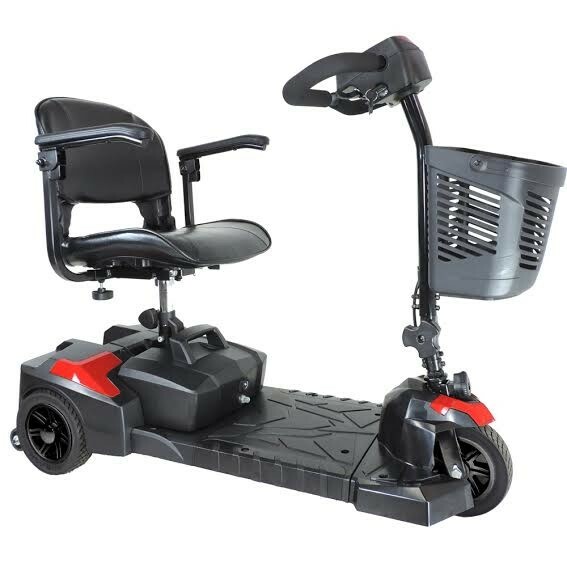 Most cases these scooters brake apart in to manageable pieces that fit in most vehicle trunks. 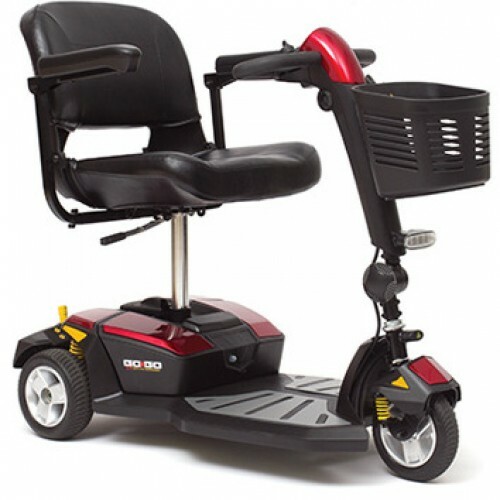 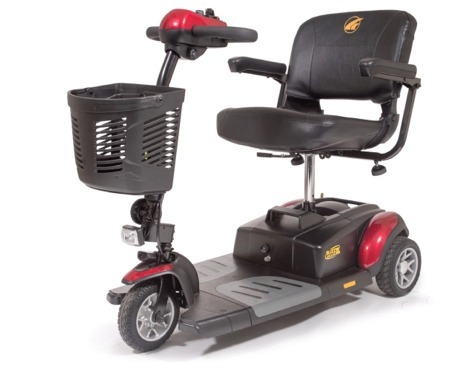 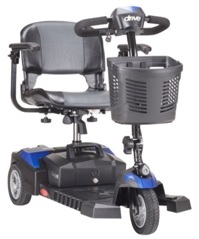 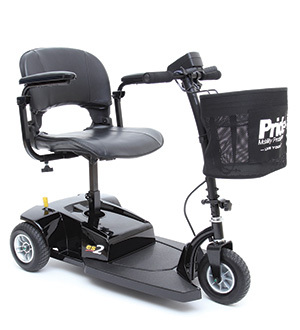 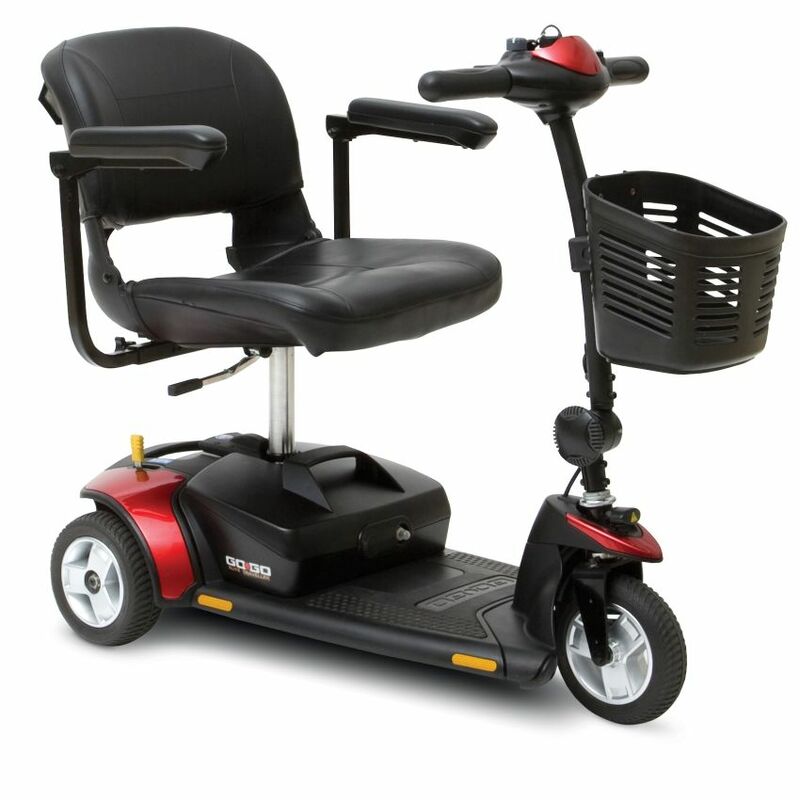 Ideal for shopping, visiting parks or just everyday assisted transport. 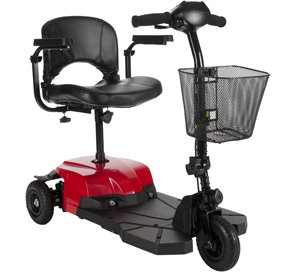 Three wheel travel scooter give better turning radius which is great for indoor or tight spaces.